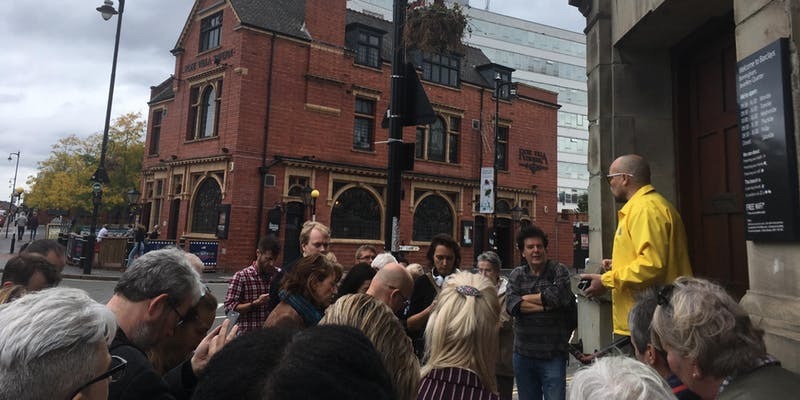 See a different side to the city and explore Birmingham with one of our alternative tours as part of CITYDRIVE 2019. Social enterprise tourism can provide an alternative perspective and enable understanding of people and place through getting beneath the surface of a city. Go beyond the Bullring to find diverse communities, histories, legacies and stories of Birmingham. CITYDRIVE 2109 brings four opportunities to connect, explore and find out more about what makes Birmingham the vibrant and diverse city it is today. Social enterprise tourism in the city is part of CITYDRIVE 2019, a week-long celebration of social enterprise in Birmingham. Full programme of events here. Alternative City tour experience connecting you to some of the city’s hidden communities. Be part of a living experiment building bridges between city and community, local charities and city visitors. Meet four different communities and hear stories about their life in the city. A music themed walking tour of Birmingham’s historic Jewellery Quarter. Delve into some of the lesser known histories of Birmingham’s rich and vibrant music scene. Discover hidden stories, spaces and places. Walk led by @legacywestmidlands, experience the unexpected and diverse history of Handsworth. Hear stories of protest, industry, nature and progress and trace the progress of Handsworth from sleepy village into industrial revolution powerhouse through to vibrant and bustling city suburb. 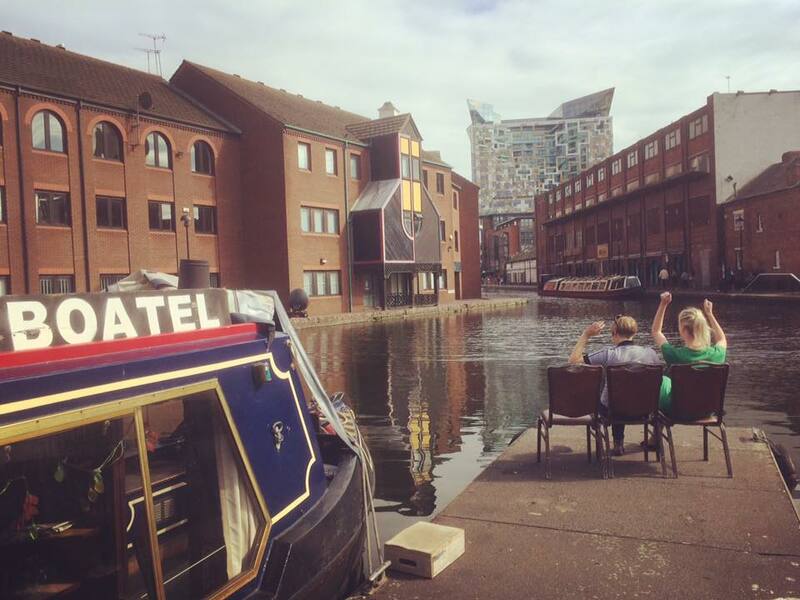 Join Saima Razzaq, founder of Birmingham’s only floating hotel as we explore Birmingham’s waterways. Hear Saima’s plans to use profits raised from Boatel to create a foundation that creates access for People of Colour interested in utilising the canals as a home, for work or creative projects. Find out more how canals can be a vital community asset.